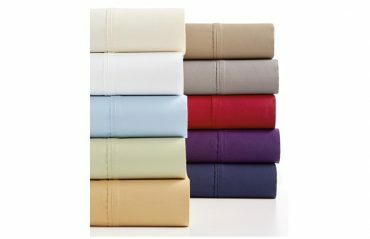 Mason 4-pc 800-thread ct Sheet Sets Just $29.99!! All Sizes! !